In the last days we see many reposts of the pages looking similar to pages of Emirates, KLM, Airflot offering free tickets. Users are asked to “share” the post on Facebook in order to receive the tickets, tricking them into spreading it to their friends. They are then asked to input personal information, like name, age, and address and phone numbers. But that personal information is then used for telemarketing, which is included in the fine print. Newer versions of the scam include a “lifejacking” attack, or a malicious script that sends the scam to their friends without permission. Just think about how much damage it can make to you if you are clicking through al those pages from your office computer or from your home computer that contains a lot of sensitive information (personal photos, bank details etc). Similar scams are circulation within WhatsApp and emails. Pay attention to the website. If it reads like www. 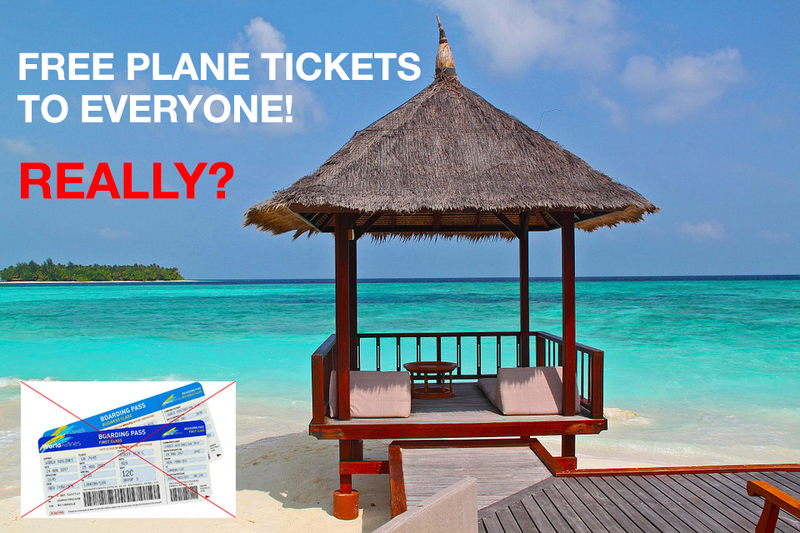 Emirates.freeticketforyoumydarling or any other nonsense – get alert. I think nowadays we all should be subconsciously aware: do not click on wired-looking links. If no alert alarm rang in your head and you still clicked through, You, will be asked a number of personal information questions, your name, age, address, telephone number. Stop right there! You are just giving a free gift to all telemarketing of the world. Next step is to share this promo with your friends. The app will nicely ask you for a permission to do it for you. The minute you authorize the app – you can say Good-buy to confidentiality of your private Facebook page. You will also have no control over what they will send and shar from your name / page. And trust me, if can be all kinds of wired stuff. And these are the minor problems. If you are using online banking from this device – they might still your money. If your computer is connected to the office network, they might still company’s money. An access to your computer can be sold on the black market for 2 dollars. And so on and so forth. You and your device will be monetized in all possible ways. Updated the operational system to the latest version (Windows, Mac, iOS, Android). Share this post with your friends to stop this rolling scam attack. 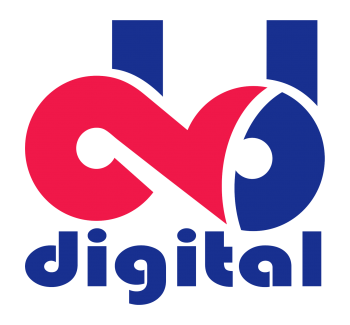 Please like my page D2Digital to stay on the top of digital news.